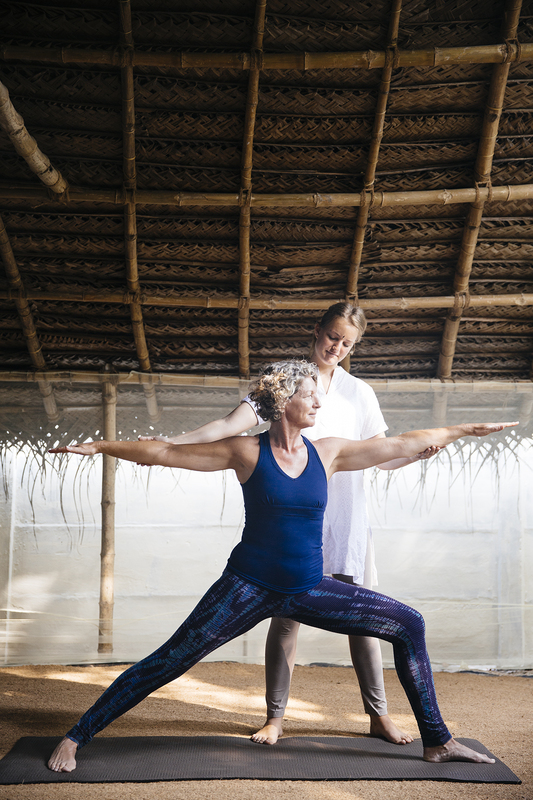 During your stay at Vaidyas Ayurveda Village you meet our yoga therapist to get a personal yoga program based on your element/symtoms/imbalances. The practice of yoga promotes the union of Zarira (body), Manas (mind) and Prana (life energy), which are the triangular base of your life on this planet. 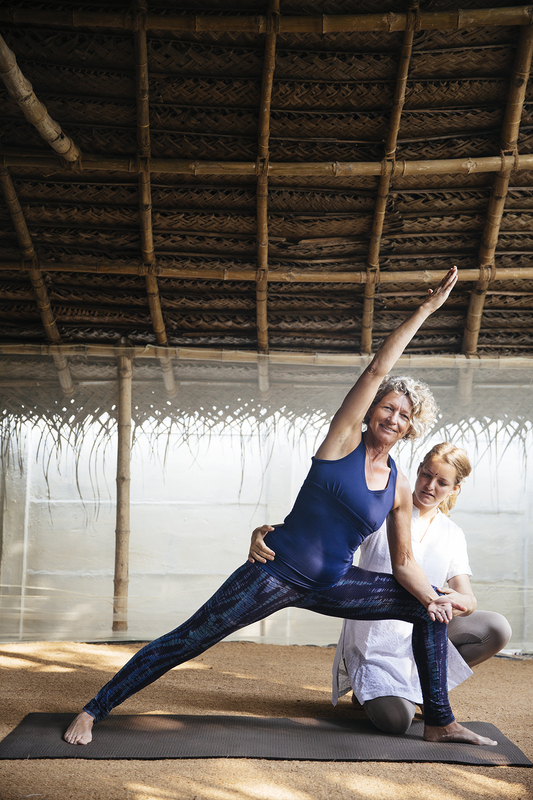 As a branch of a tree can’t survive without its roots, without the base of ayurveda yoga can’t be alive in its complete form.